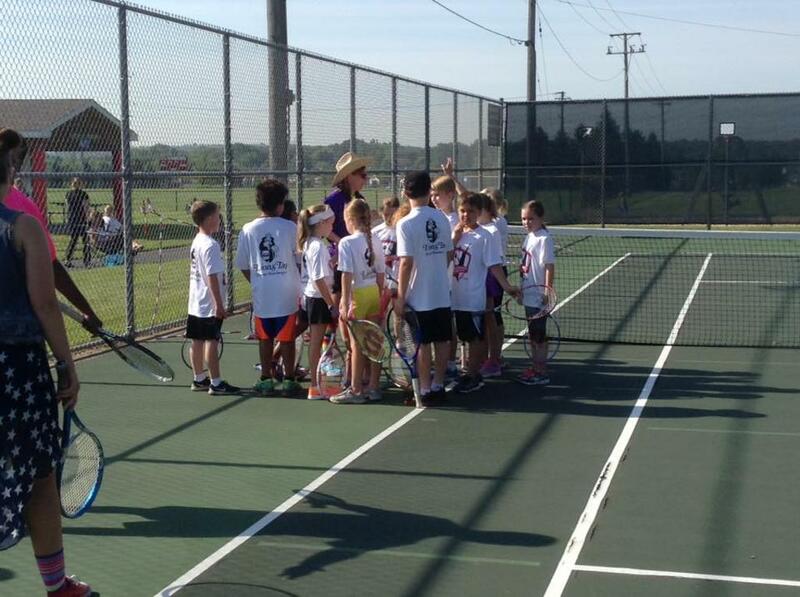 SUMMER TENNIS PROGRAMMING - REGISTRATION 2019 - Is open! Click the link below to register for Summer 2019 programs! 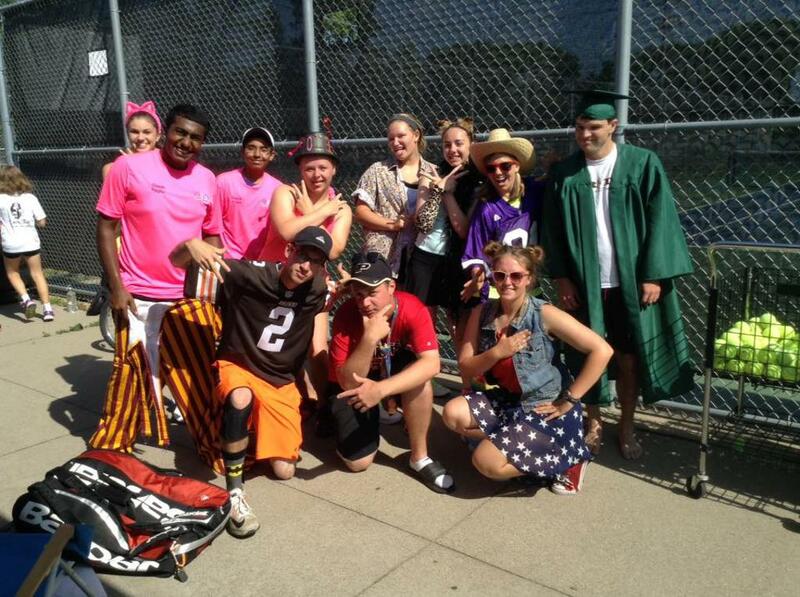 Welcome to the Shakopee Tennis Association! 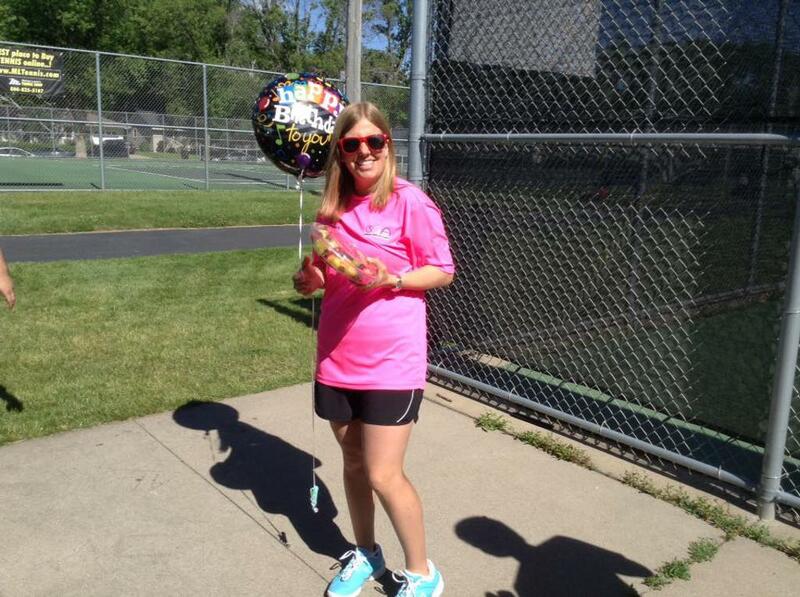 ©2019 Shakopee Tennis Association / SportsEngine. All Rights Reserved.